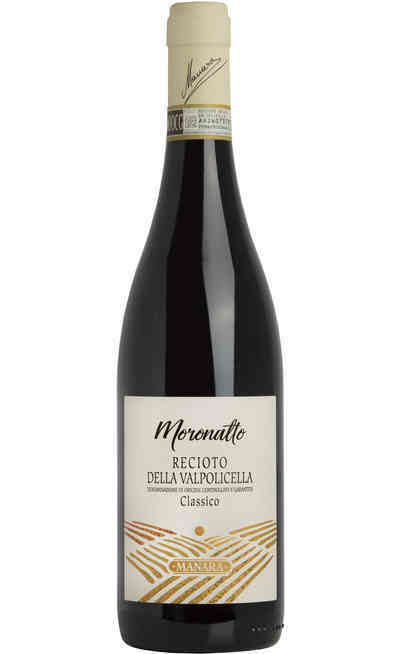 The Valpolicella DOCG Recioto is the knownest sweet wine of Veneto. 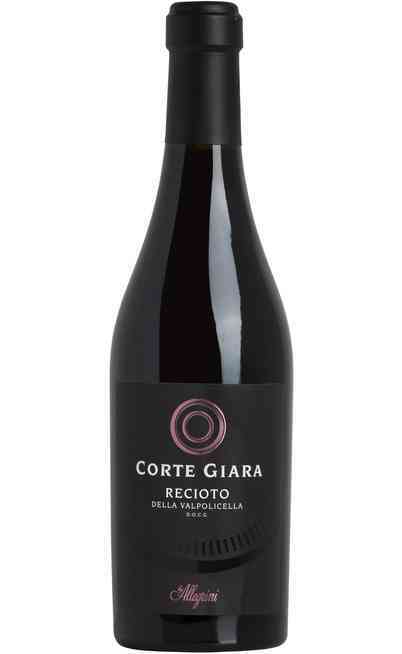 The certification of guaranteed origin and control (certificazione di Origine Controllata e Garantita) locates it exclusively in the Valpolicella territory. 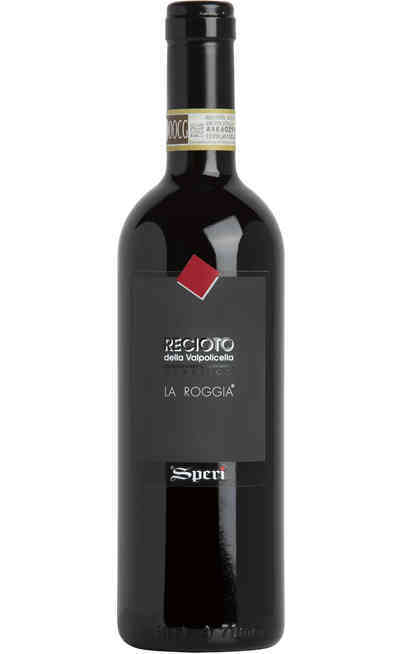 The red Recioto of Valpolicella DOCG which is sold in our online wine shop for a fantastic price, is produced in the north area of the Valopolicella in about twenty towns included the county seat. 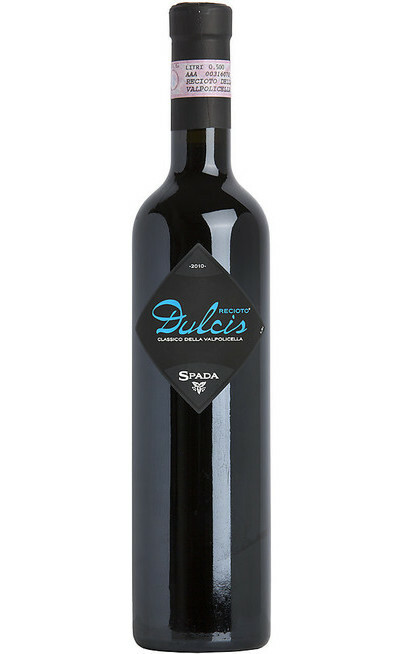 The production process of this wonderful wine of Veneto, as indicated in the artisan production specifics, considers a preview selection of the grape that has to be used for the passito wine production. For this process is obligatory the use of the upper part of every bunch because this is the most sunny side and so the one with the most concentration of sugar. The wings of the bunches of the Corvina, The Rondinella and the Molinara, which are the only grapes allowed for the production of the Valpolicella DOCG Recioto, are the sugarest parts which give to this red wine an high aromatic quality. The production areas that can confer to the product the DOCG certification are the same as for the Valpolicella Amarone and the Valpollicella Classico DOC. 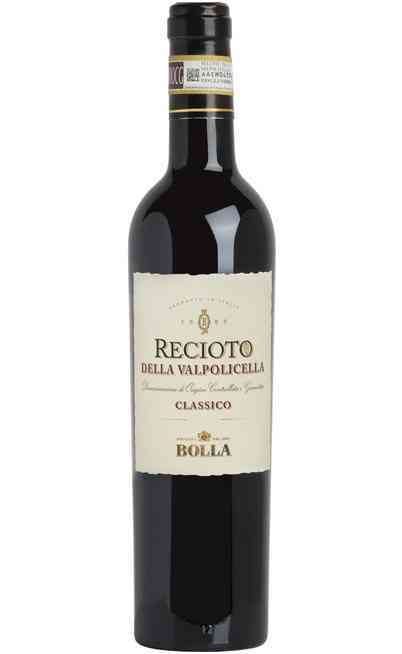 The Recioto is the soul of the Valpolicella history and tradition. 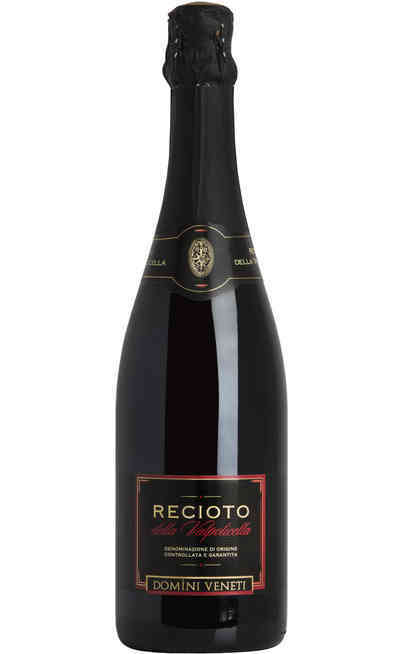 Like the Amarone, the Recioto is a great structured wine with a good alcoholic strength with sugary remaining that makes it sweet and amiable. The grapes withering is normally leaded in sites (grape-drying) located on the hills in the best climatic conditions. This process prolongs after the grape harvest for 100 – 120 days: the most evident effect is when the grapes are getting dry and so they increase the extract and sugary aromas. 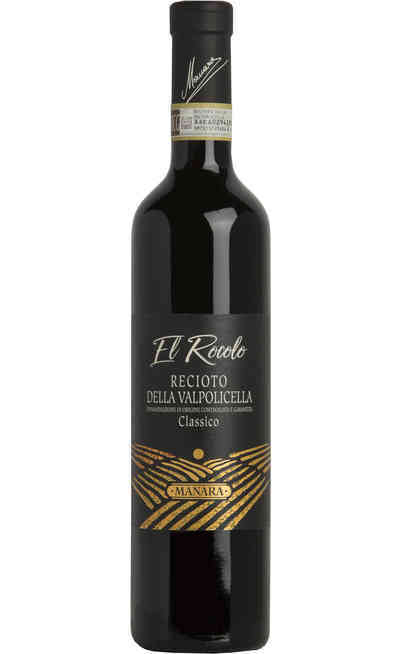 As already disclosed, the Rosso Passito Recioto of the Valopolicella DOCG is produced with the same grapes and in the same areas of all those wines called Valpolicella. All this process, after being passed through a light withering to reach the natural degree of minimum 12°. The vineyards employed in the Valpolicella DOCG Recioto are located in the core of the Valpolicella between the Negrar hills, on terraces. 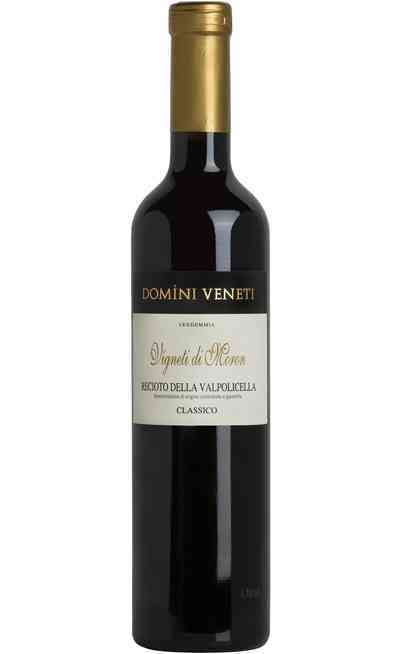 The optimal altitude to cultivate the Recioto of the Valpolicella is between the 120m and the 250 m above the sea level. The ideal exposition is the south-east and this is a very important feature in the production of this fantastic red wine because only the bunches more exposed to the sun are used for the wine making. Finally it is also very important the typology of the territory which is various but with some alluvial detritus. The vineyard grassing is suggested. 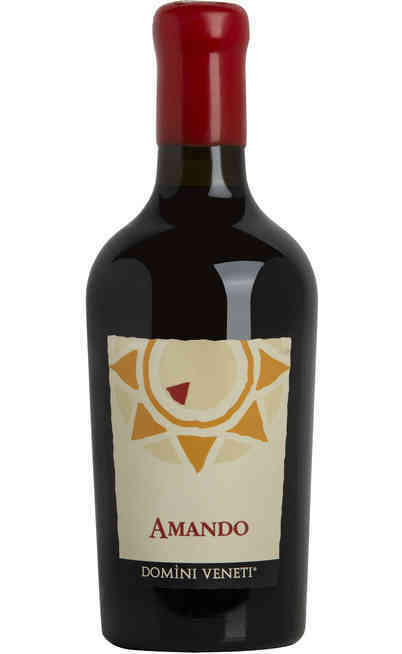 The variety used for this great red meditation wine is the Corvina Veronese which has to be used between a percentage of 40% and 70%. In alternative is possible using the Corvinone which is a more modern and powerful revisitation of the old “Corvina” vineyard. In this case the maximum quantity has to be the 50% not to disturb the natural organoleptic specifics. Then it is used the Rondinella grape in a percentage between the 20% and the 40% and finally the Molinara with a percentage between 5% and the 25%. Also they can be used the vineyards Rossignola, Negrara, Trentina, Barbera e Sangiovese alone or together in a maximum quantity of the 15%. The production process considers that after the grape harvest the best bunches have to rest in specific sites for 30 to 90 days. This step permits to have a good concentration of extracts and very good juice because of the liquid vaporization. It follows an additional aging process in wood barrels which allows to have an intense, complex, persistent, very convincing and fragrant wine. 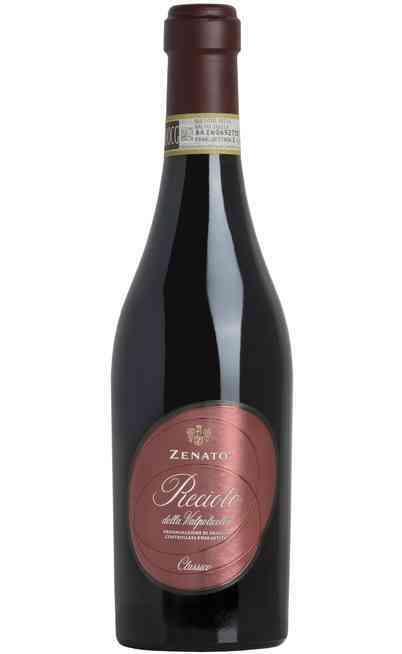 On the label there could be reported different signs: “Classico” which means that the production zone is the most ancient of the tradition or “Valpantena” if it is produced in the same name valley at north-east of Verona. 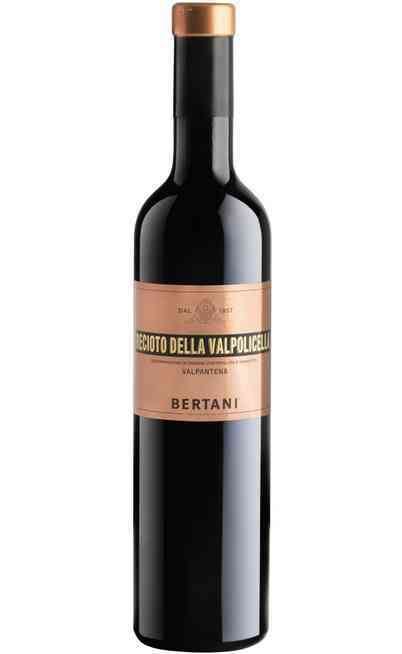 This last sign is reported even if the wine is produced in Valopolicella but by using the Valpantena grapes. Description of the vineyard: it is located in the core of the Valpolicella between the Negrar hills, on terraces. From 120 to 250 meters over the sea level. South-east exposition. Territory : various with some alluvial detritus. The vineyard grassing is suggested. The Rosso passito, the prince of Veneto, has a deep and rich red color and depending on the age it has some violet reflections. The light hardy pass through it. 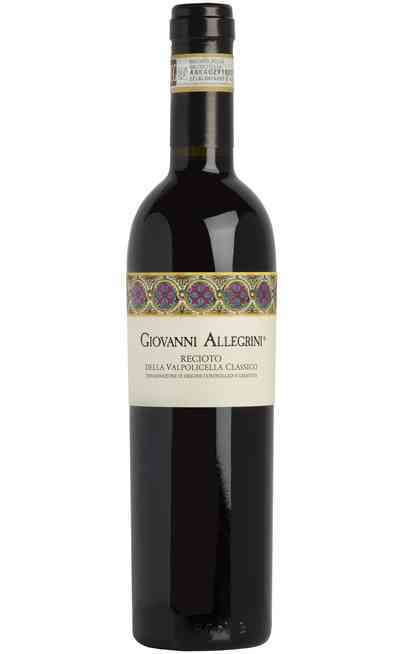 The scent made it a very characteristic wine with very rich aromas which reminds to the sweetness of the product. 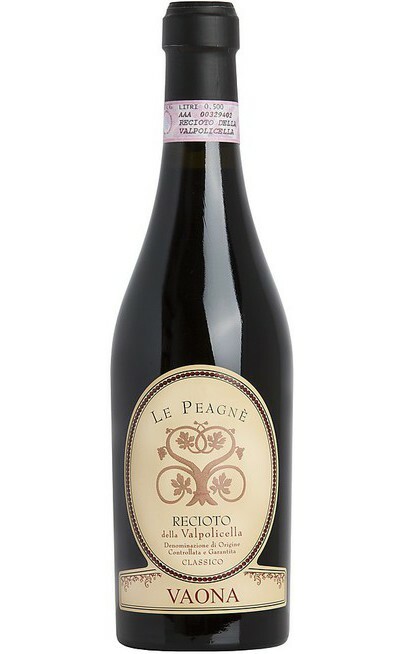 The taste of the Valpolicella DOCG Recioto passito has a delicate, rich, velvety and very amiable flavor. The sweetness stands out the most. Open the bottle at least thirty minutes before serve it . The ideal temperature to serve it is 18 degrees. It has to be served in short and tight glasses to concentrate the aromas. It is ideal the typical “Bordeaux Rosso” and also the “Barbaresco” with the double base of the wide bowl which become more tight on the top. 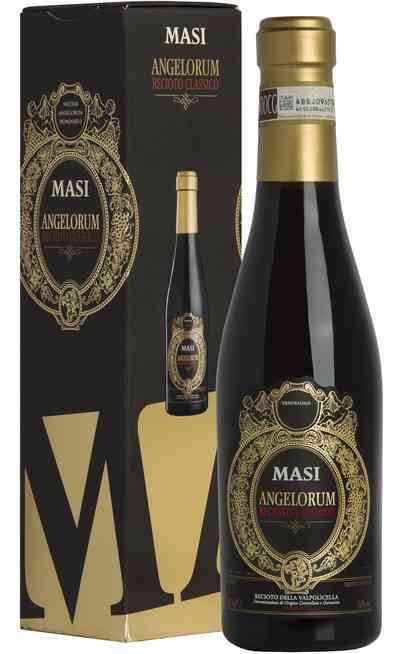 The Rosso Passito Recioto of the Valopolicella DOCG is ideal to be matched with chocolate desserts, dry cookies or cakes such as the “Sbrisolona” and also with the Pandoro of Verona. It is perfect also with red fruit pie, with spicy desserts and candied fruit. Surf on our online wine shop and find out our wines of Veneto, and you will find a wide selection of wines such as all the Recioti varieties different from the cellar origins and the year. 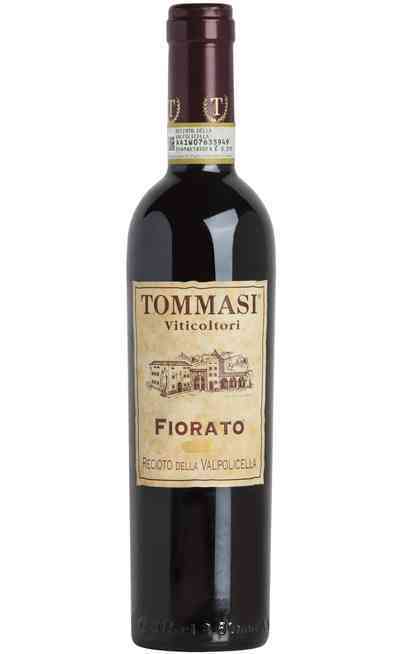 All these varieties on the online wine shop with very favorable prices!